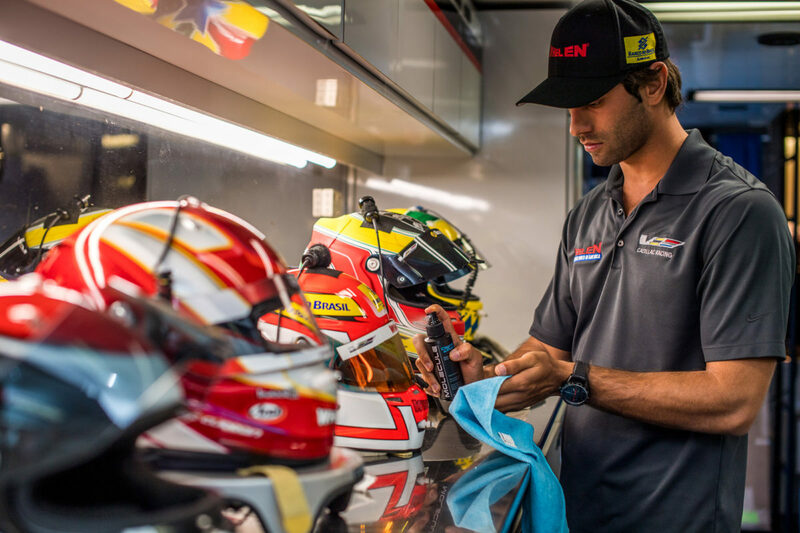 San Clemente, CA – Continuing its support, Molecule partners with Action Express Racing team and drivers for their assault on the IMSA WeatherTech SportsCar Championship. Action Express is back ontrack May 5-7 at The Acura Sports Car Challenge at Mid-Ohio Sports Car Complex, stocked up with a fresh supply of Molecule for all of their cleaning needs. “We’ve been friends with the Action Express team for years. We started supplying product to them in 2016 and this is a fantastic evolution of the support” explained Molecule’s Frank Bain. “It’s a privilege to work with a championship team and have them validate our product’s performance. Action Express has a rich history in SportsCar racing, claiming multiple championships and key endurance race wins. A bevy of world-class drivers have wheel’d the A|X machines and proudly a key pillar of the Molecule family. “Frank is a true racer and professional, so it was an easy decision to partner with Molecule years ago. It is impressive to see the expansion of the product line and how much development has gone into the line in the just the past two years,” stated Chris Mitchum, Director of Race Team Operations. “We use a wide variety of Molecule in our program, our mechanics and drivers have truly come to count on it at the track and in the workshop. The official supplier program supports the Action Express team at both the shop and ontrack. Catch the Molecule crew hanging with the A|X team at IMSA events around the country.